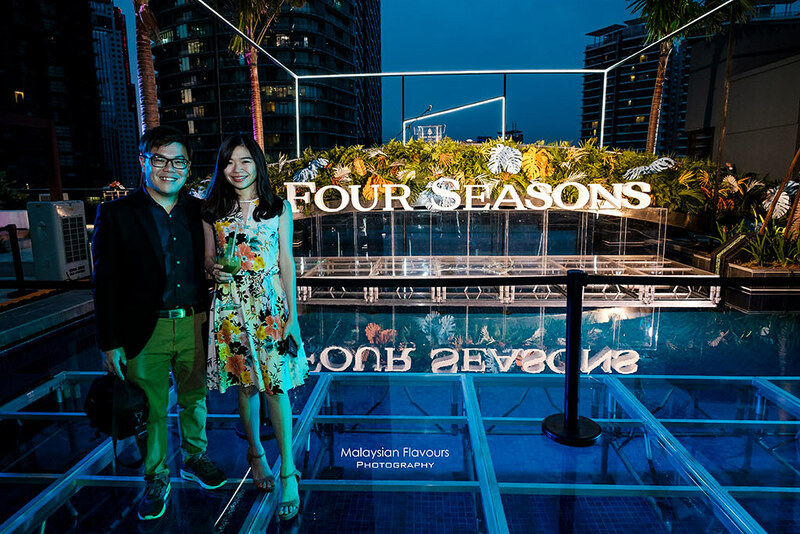 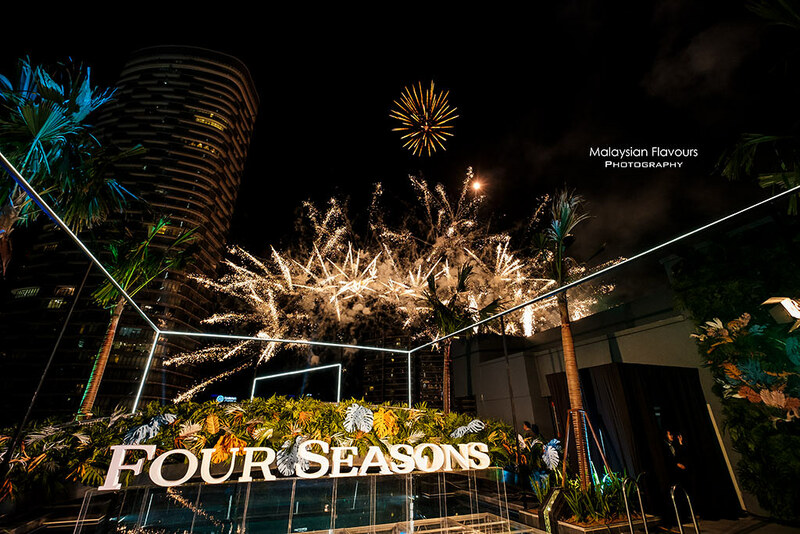 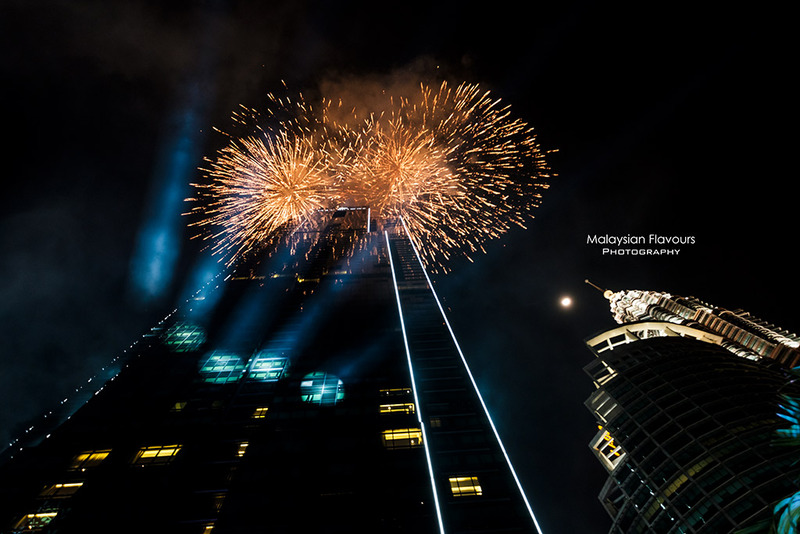 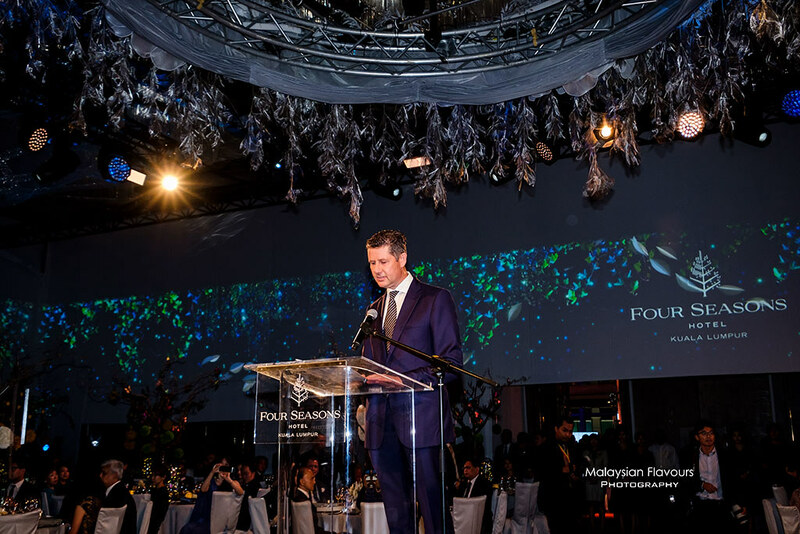 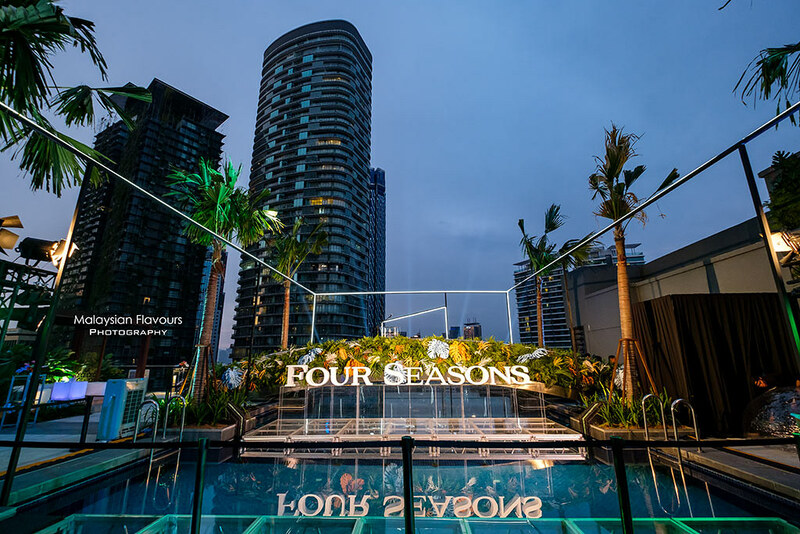 On Sunday, 18th November 2018,it was a night to remember as a new star lit up Kuala Lumpur’s glittering cosmopolitan skyline with the grand opening celebration of Four Seasons Hotel Kuala Lumpur. 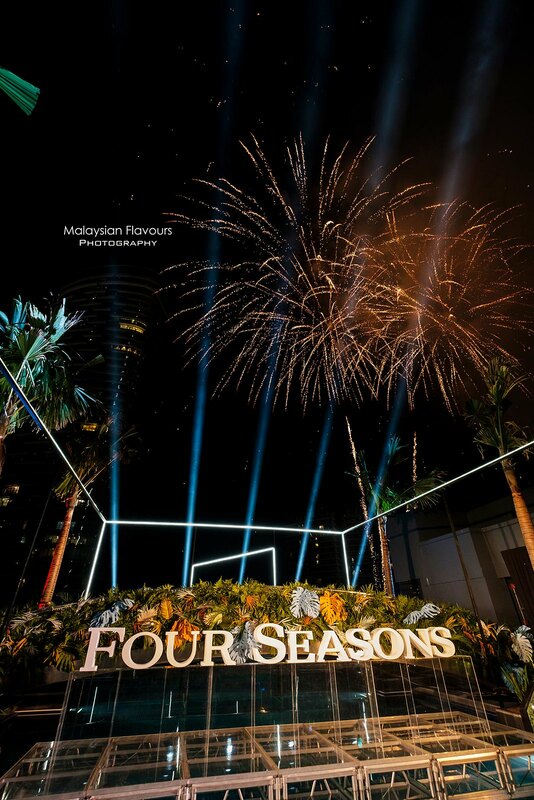 The opening was officiated by His Royal Highness Sultan of Selangor, Sultan Sharafuddin Idris Shah Al-Haj and the guest of honour, the Acting King His Royal Highness Sultan NazrinMuizzuddin Shah. 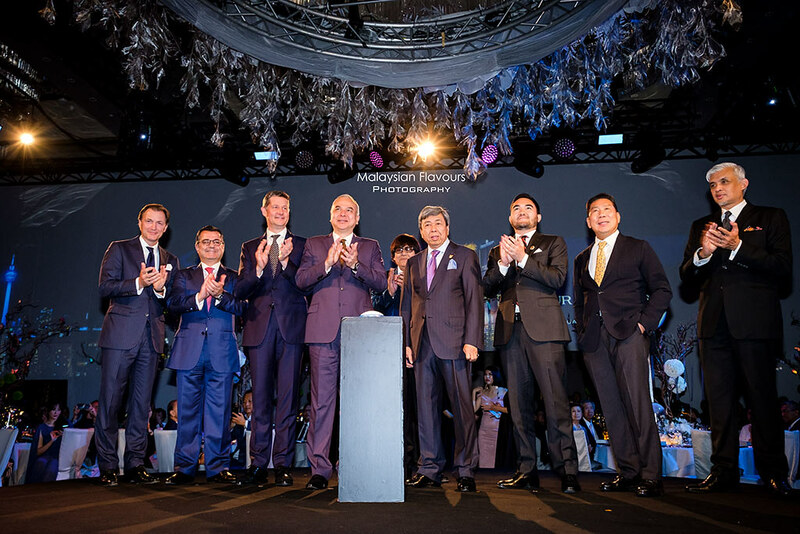 Raja Mudaof Selangor, Tengku Amir Shah,Minister of Economic Affairs, YB Dato’ SeriAzmin Ali, Minister of Federal Territories, YB Tuan Khalid Abdul Samad, MenteriBesar of Selangor, YB Tuan Amirudin Shari and MenteriBesar of Kedah, Dato Seri Muhkriz Mahathir were also present to witnessthe Grand Opening. 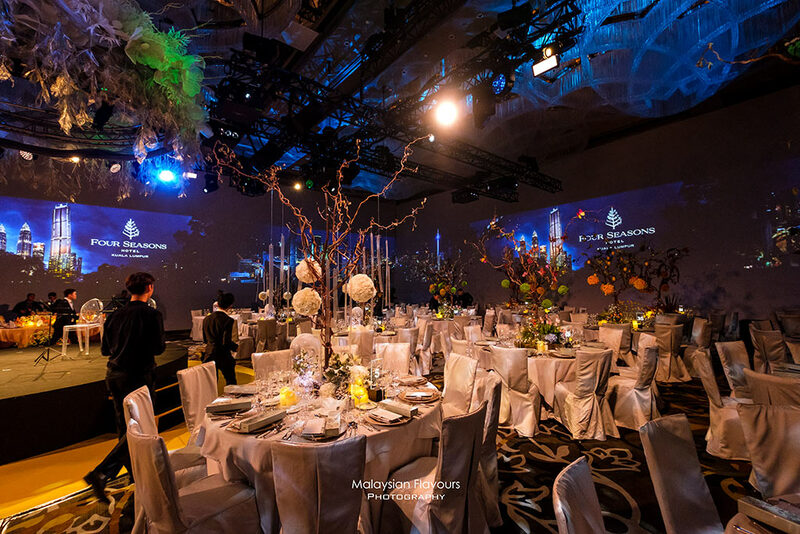 A sumptuous sit-down dinner was enjoyed byguests in theelaborately-decorated Grand Ballroom on Level 6A, where singer SyafinazSelamatmesmerized guests with her performance.